Corpus linguistics has now come of age and Corpus Approaches to Discourse equips students with the means to question, defend and refine the methodology. 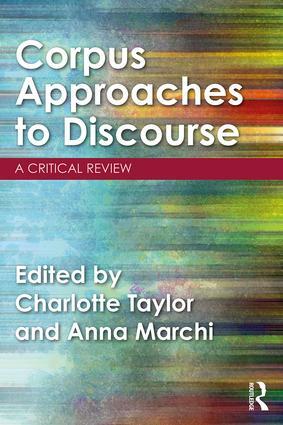 Looking at corpus linguistics in discourse research from a critical perspective, this volume is a call for greater reflexivity in the field. The chapters, each written by leading authorities, contain an overview of an emerging area and a case-study, presenting practical advice alongside theoretical reflection. Carefully structured with an introduction by the editors and a conclusion by leading researcher, Paul Baker, this is key reading for advanced students and researchers of corpus linguistics and discourse analysis. You don’t know what you’re missing. Or do you?